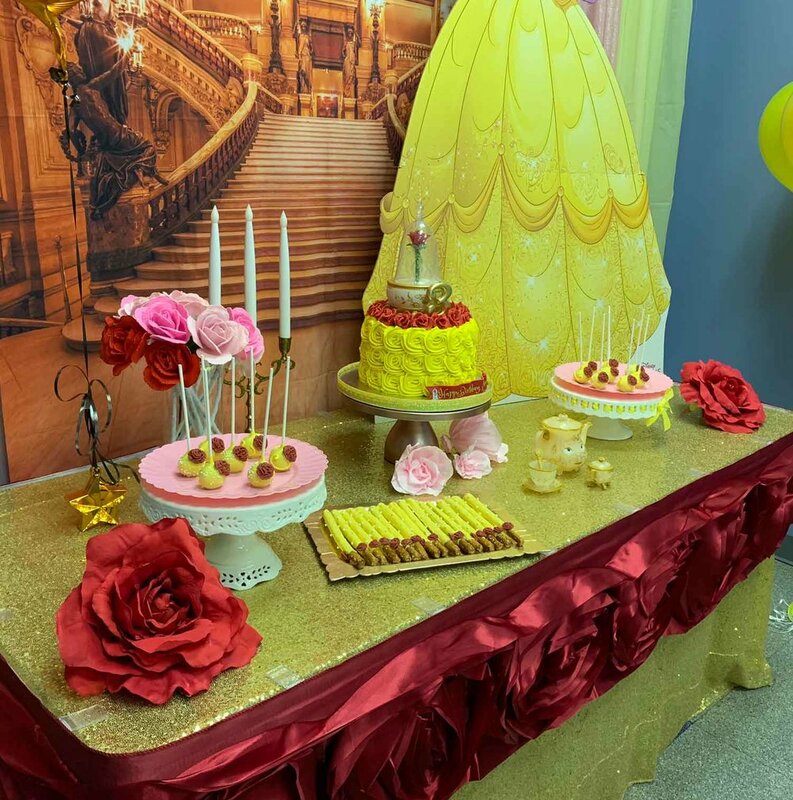 Bring the Princesses and Princes experience to your home or off site location! 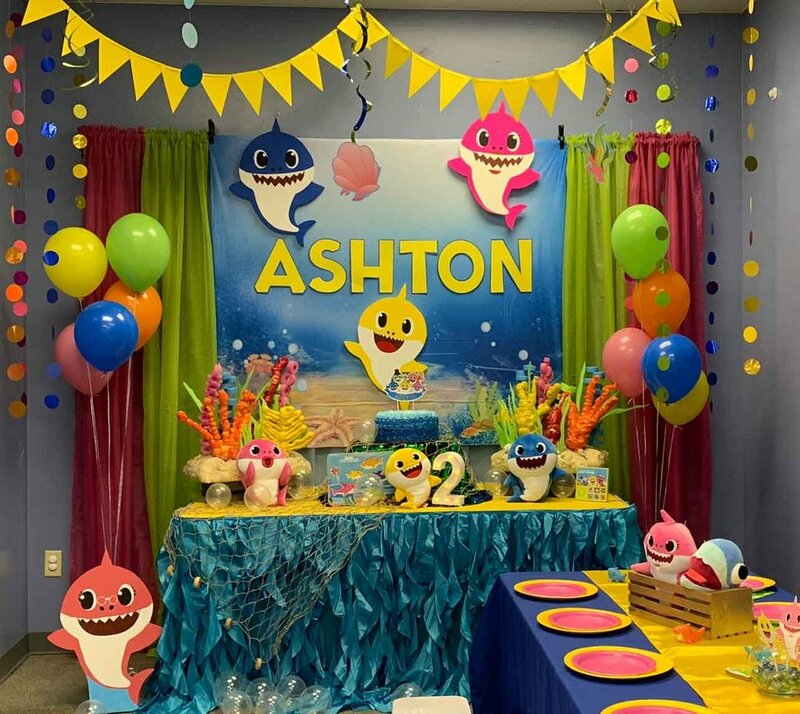 We’ll customize our table decorations and create a personalized party theme for you and your little one! 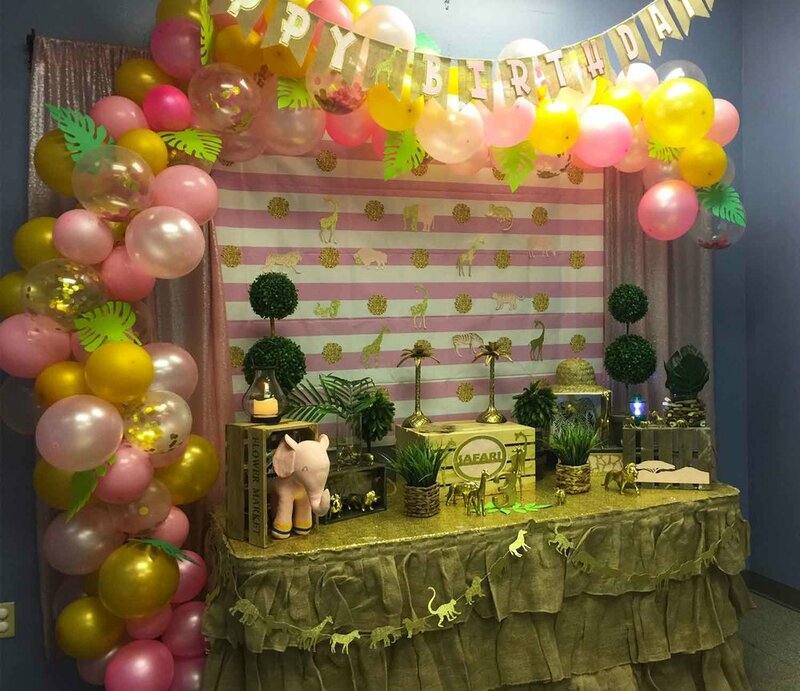 Let us handle all the details while you enjoy the event! 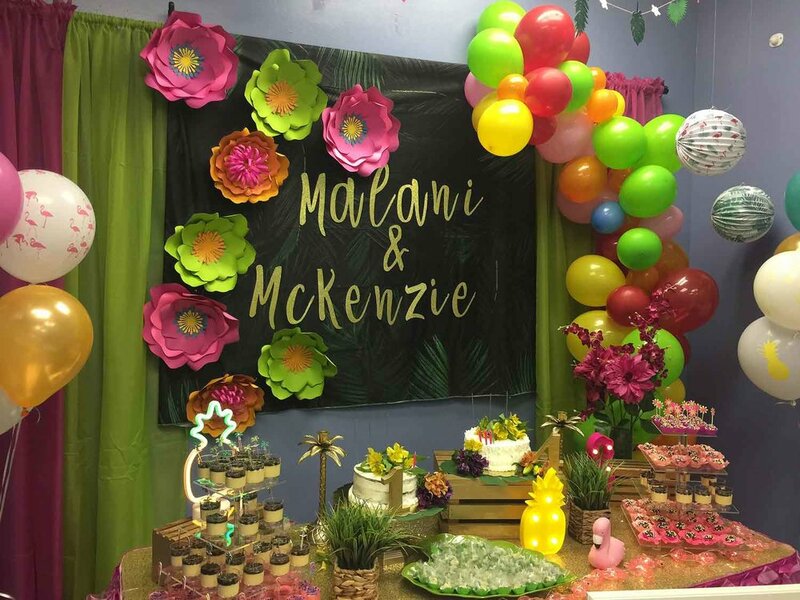 With options such as entertainment, custom themes, tables, chairs, table covers, centerpieces, treats, catering, photography, and more, we’ll help you create an unforgettable and magical event that you can be proud of!